Like anyone else, you may also be contemplating to buy a flat in Trivandrum. But is it a good decision after all? Will it be worth the trouble and investment? Let us look at some of the reasons why buying a flat in Trivandrum may be a good decision after all. Firstly, Trivandrum is the capital city of the state of Kerala. There is lush greenery and a serene ambience in Trivandrum that you can enjoy always if you invest in a home in Kerala. Famed for its emerald waters, world-famous temples, long stretches of beaches, the most modern medical facilities and the best schools, who would not want to buy a flat in Trivandrum? However, this may not be reason enough. For you, the flat is a long-term investment and therefore it is important to know where this is a secure investment option or not. According to serious real estate investors, the market in Trivandrum is typically less volatile. However, they are expecting a market boom in the near future. This is precisely the reason why you should consider buying a flat in Trivandrum. Trivandrum is a city where you can begin with small-scale investments. This is because the market is currently a buyer’s one and you can get good quality properties at reasonable prices. After this, if you wait for the returns after a considerable length of time, they will be multi-fold. At Trivandrum, getting your legal documents verified is a breeze and happens without any delay. Whether it is pollution certificates, or noise permits or other permissions from the fire control board, your flat builder can easily get all these done for you. The same goes for electricity and water connection permits and the land title as well. 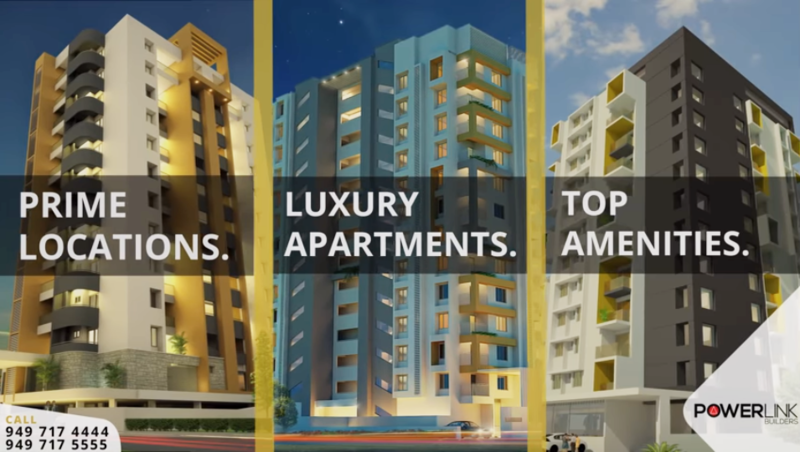 In the light of all these, you can make an informed decision as to whether buying a flat in Trivandrum is a smart decision.